Obviously a good pair of jeans is essential and, as camping takes place on the ground, they need to be quite hard wearing. 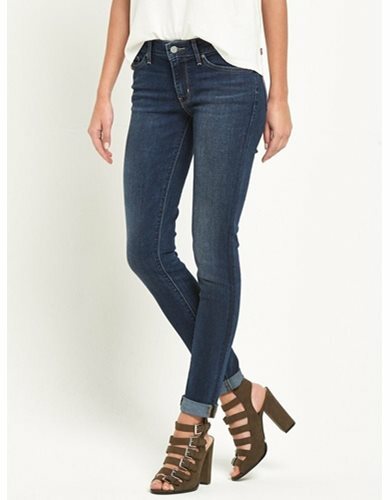 My favourite jeans are Topshop’s Joni high waisted skinny jeans. However, the material for these is not hard wearing and they’re not exactly comfy. This pair of Levi 711 skinny jeans look like they’ll do the job perfectly. There’s really no point in bringing your Louboutins camping (or so I’ve been told) so it’s time to invest in a good sensible pair of trainers. 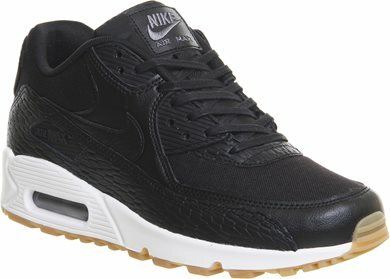 I’ve literally been lusting after these Nike Airs for so long! Also, as we’re taking the dog with us, we’ll be doing plenty of cliff top exploring and walking so these should be comfy enough for that. As we’re going in September it should still be warm enough to not wear a big coat but it will be sweatshirt/hoodie weather. My fave brand for this type of wear is Jack Wills. I already have several items from here but I’m always looking for more! I’ve heard it can get really cold at night when you’re sleeping out in the great outdoors and so, as well as a really good sleeping bag and plenty of blankets, I’d like to take a cosy pair of pajamas with me. 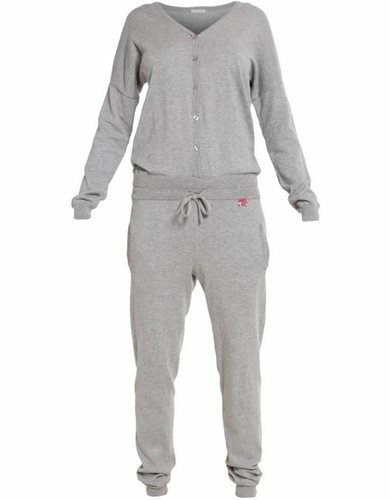 These Short Stories pjs look really cuddly and you can wear them throughout the day as loungewear. There’s a few other little bits that are absolutely essential for any camping holiday – a waterproof coat (this is the UK after all! ), flip flops (you’ll be using communal showers), and extra layers – it can get cold, even during the summer! 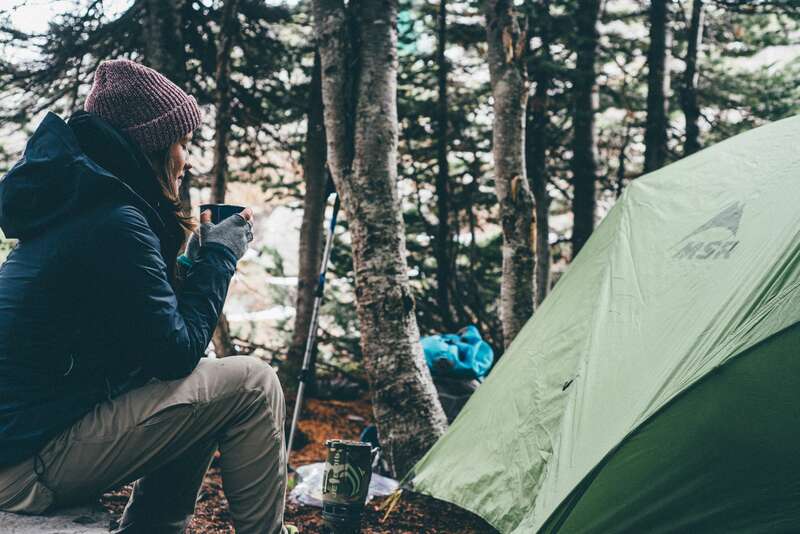 What’s your favourite camping outfit? Let me know in the comments!